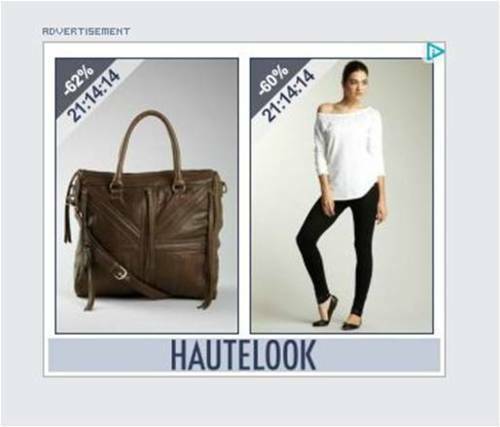 (1) The timer in Hautelook’s ad counts down, adding a sense of urgency and contrast with the static imagery surrounding it. I am accustomed to this on the flash sale sites themselves, but don’t recall seeing the use of a timer in an ad before. 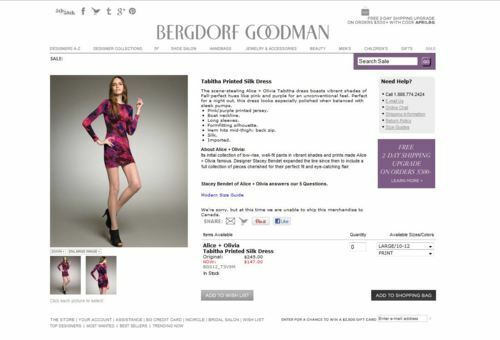 I also was drawn in by the individual items highlighted vs. simply a branding message. 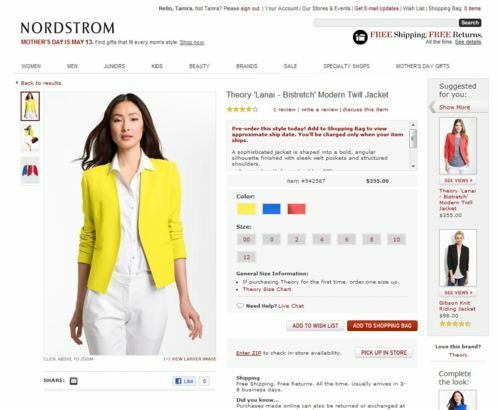 (2) Nordstrom re-targeting ad; what I found innovative was how they showcased not just one item, but multiple items I had viewed recently on their site. The likelihood that at least one would catch my eye just increased exponentially. I love getting mail. Real physical mail – the kind that is becoming seemingly extinct. This week our mailbox was actually quite full – imagine my joy! It consisted of wedding invitations, the usual magazine renewal notices, and a few eye-catching surprises. I received a sturdy black envelope with a hardcover book inside. A durable cardstock insert explained that as a Wall Street Journal reader, I was selected to receive this lookbook for the Devi Kroell spring summer 2012 accessories collection, and encouraged to explore it more in their East Hampton or Madison Avenue boutique. (I imagine they targeted female WSJ readers in the NYC area of a certain age.) The book itself was beautiful, but seemed over-the-top and unnecessary, as I imagine the majority of women who receive this will at the very most thumb through quickly (as I did). With Devi Kroell prices ranging from $690 to $20,000, I understand that an average purchase far beyond recoups the cost of printing these books, but really? I’m curious who foots the cost of printing the books: WSJ or Devi Kroell. I suspect it’s part of a “value-add” package that the WSJ provides clients whose ad spend exceeds a certain amount (so the costs are merely passed along), but not certain. Regardless of who pays, doesn’t seem like the most effective marketing to me. On the other hand, Vince really caught my attention with their spring mailer! It was incredibly plain. 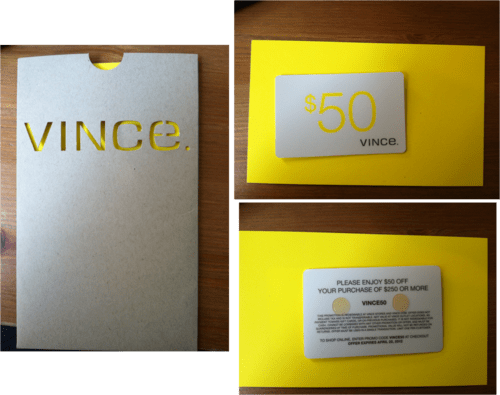 The Vince brand name was cut out of a simple cardboard piece, with a yellow insert. Stuck to that insert was a simple gift card that said “$50 Vince” on the front. That’s it, no other words. I instantly had a truly emotional response and thought “Wow! Who sent me a gift card present? So exciting!”. 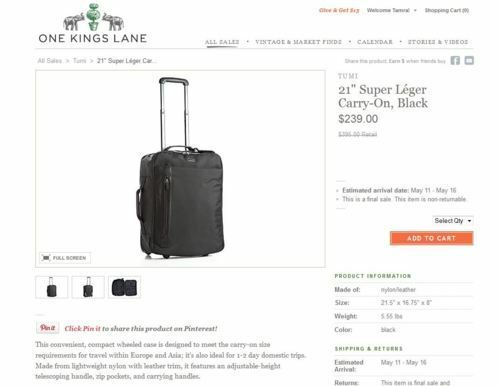 Then I flipped it over, and saw that it was actually a promotional coupon for “Please enjoy $50 off your purchase of $250 or more using code VINCE50”. A coupon re-branded as a gift-card! Love it.